EURORDIS has published their position on early access to medicines in Europe; arguing for compassionate use to become a reality so patients in urgent need get the help and treatments needed. Currently many medicines take far too long to develop which for many rare and complex conditions these medical interventions are needed now. A compassionate use programme is sometimes used when all other options have been exhausted and patients are willing to take the higher risk of using a non-tested products which offer hope for many. 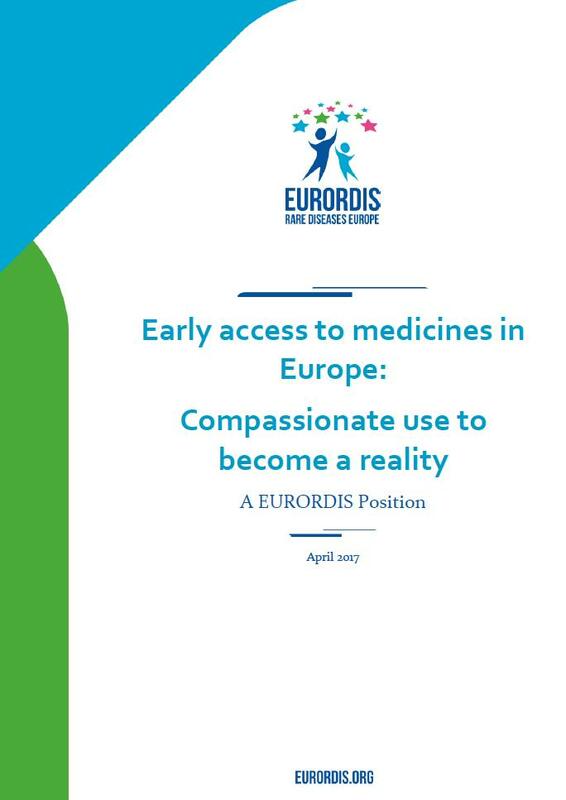 Depending on where you live, really does depend on if you can benefit from the compassionate use programme and EURORDIS aim to help patient organisations, industry, member states and European authorities to recommend policy ideas to help. 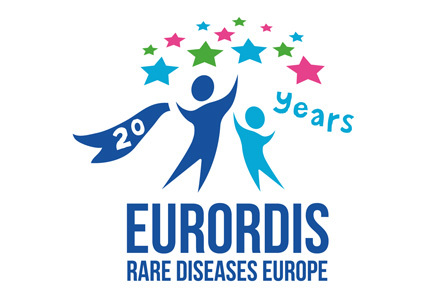 Further information and the Position Paper can be found here on the EURORDIS website.